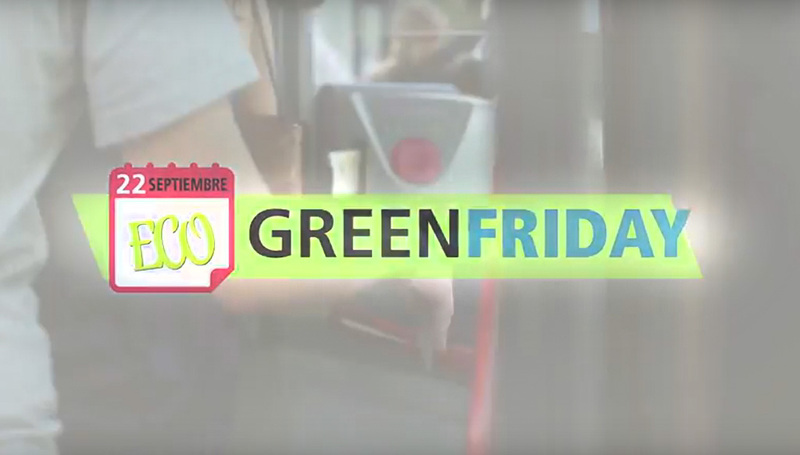 On the occasion of the European Mobility Week, today 22 September, GreenFriday is celebrated. For public transport and public bicycle users in the city of Seville, discount vouchers will be delivered, from September 20 to 27, these vouchers will be exchangeable in the different businesses assigned to the European Mobility Week, these will be delivered a bonus with 2 trips and will be given, in addition, a gift, in this case an umbrella. Users of public transport will be able to purchase the bonus and the gift from September 20 to 27 at participating stores, when they make purchases of more than € 30 (while stocks last).